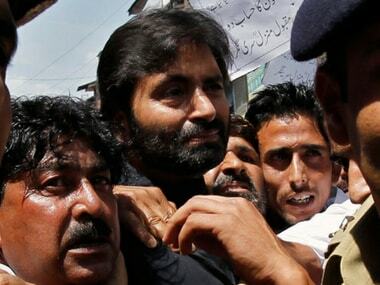 Srinagar: Normal life was affected in Kashmir Sunday due to a strike called by the Joint Resistance Leadership (JRL), an amalgam of separatist groups, to protest against the ban on Jammu and Kashmir Liberation Front (JKLF) led by Yasin Malik, officials said. 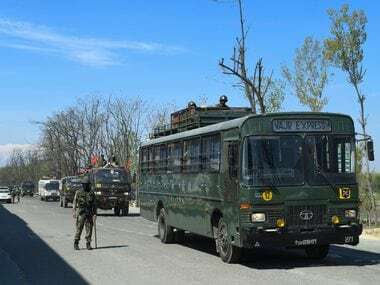 "Shops and business establishments remained closed while public transport was off the roads in most parts of the Valley due to the strike called by the JRL," they said. However, the officials said the strike call evoked little response in some parts of the Valley as the weekly flea market, locally known as Sunday market, operated normally. This is the second organisation in Jammu and Kashmir which has been banned in March. 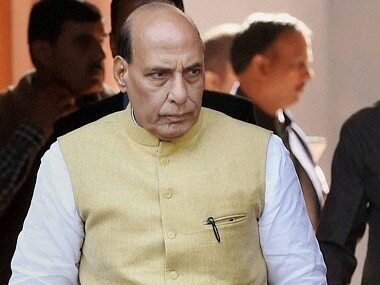 Earlier, the Centre had banned the Jamaat-e-Islami Jammu and Kashmir. "The Yasin Malik-led JKLF was banned on Friday for a series of violent acts and being in the forefront of separatist activities in the militancy-hit state since 1988," Union Home Secretary Rajiv Gauba had said. 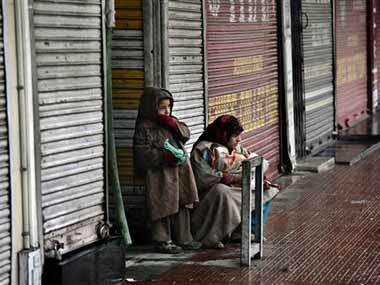 On Saturday, separatists had called for a strike against the Centre's decision to ban the JKLF, saying it was "undemocratic" and "political vendetta". 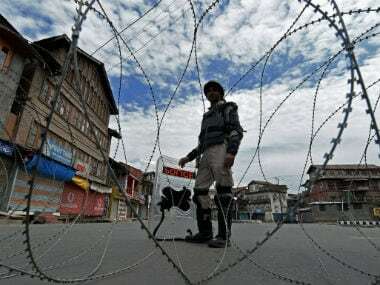 "The way the Government of India is announcing bans and crackdowns on the organizations associated with the Kashmir struggle, arresting the leadership and slapping them with draconian PSA, killing youth in custody .... exposes their hollow claims of democracy," it added. The JRL said by imposing ban on organisations and booking separatist leaders in "fake" cases , the government "cannot change the reality of the Kashmir issue".